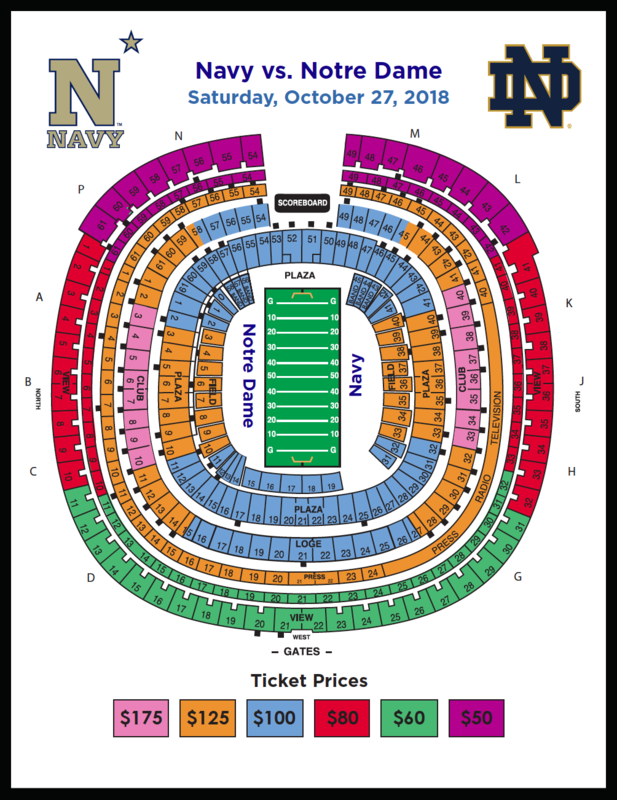 Seats are located in the View Level, Section 38 (see map below). 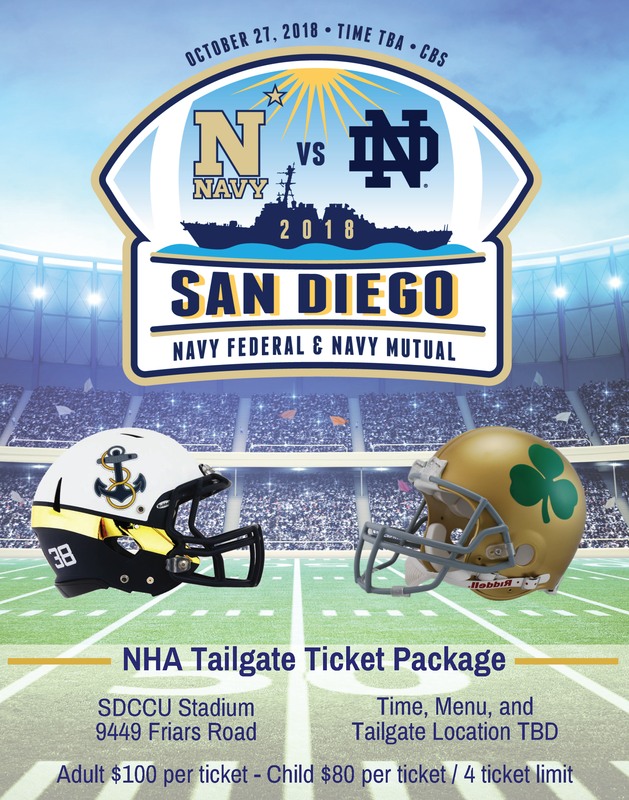 Tickets may be purchased by calling NHA Member Services Director, Leia Brune, at 619.435.7139 or 850.293.0814. Each event registration is assigned a deadline date. Check the event information page for deadline details. Refunds are available up to two weeks prior to event. After this date you may send an alternate to the event without additional charge. To request a cancellation or to make a change please send an email to Member Services at [email protected]. Refunds, less a 3% cancellation fee, will be given for cancellations received in writing to [email protected] up to two weeks prior to event. 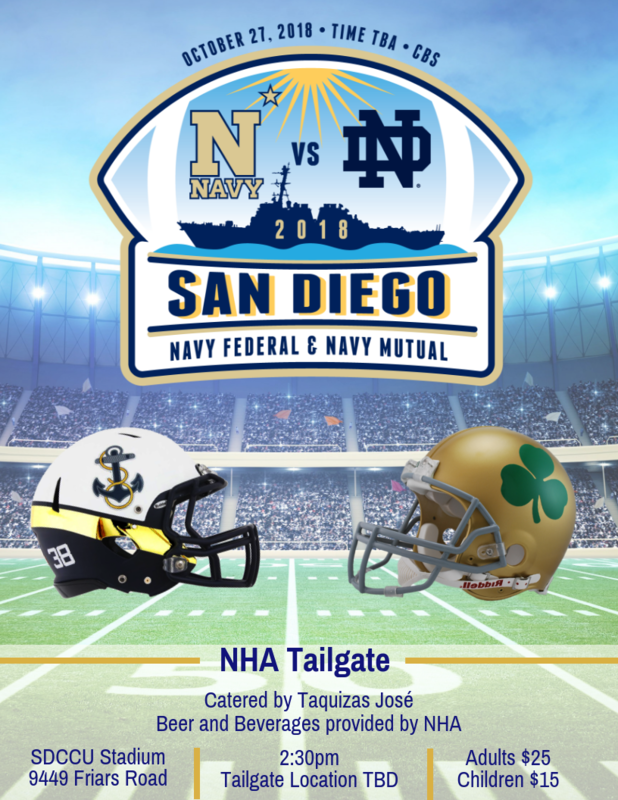 Following this date, NHA will issue a credit for use towards another event within one year. Refunds will be processed within 48 business hours upon receipt [allow longer processing time during Symposium]. Refunds requested after the event will not be refunded, nor credit given. Exceptional circumstances, such as but not limited to: emergency deployments, detachments, medical emergencies, and/or other special cases may be refunded on a case by case basis. Contact with the NHA Member Services must be made as soon as possible to receive a refund. Donations made to the NHA Scholarship and Historical Society Fund are non-refundable.